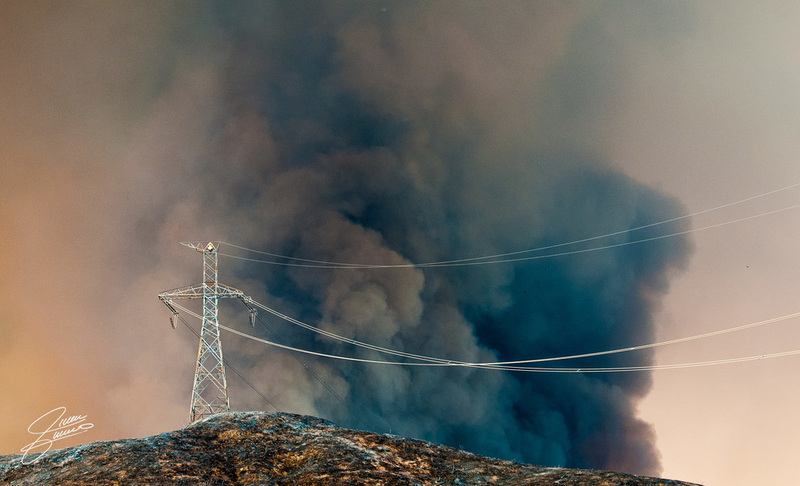 Juan Guevara from Buena Park, CA was our winner this week with his shot of a Powerhouse fire. "It is really amazing that something so destructive can at times be beautiful, impressive and picturesque. I captured this image from across San Francisquito Canyon Road In Santa Clarita with my Nikon D300s 70-200mm f/2.8, 1/80 f/4.5 at 80mm.